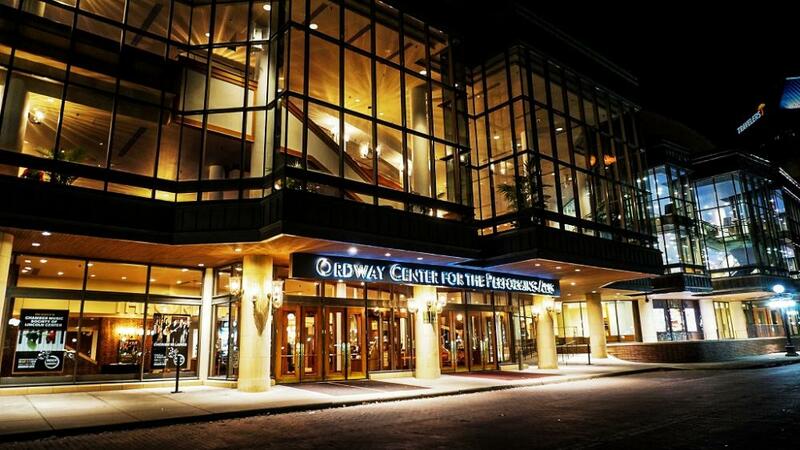 The Ordway, recognized as one of the U.S.’s leading not-for-profit performing arts centers, is home to a wide variety of performances throughout the year that encompass the finest in American musical theater, world music, dance, and vocal artists in its Music Theater and Concert Hall. In addition, each year the Ordway presents its Flint Hills International Children’s Festival and serves over 50,000 children and adults through its Ordway Education programs. Since the Ordway opened, it has become known as Saint Paul’s most inviting performance venue, attracting audiences from throughout the region to its diverse range of presentations. The Ordway joins The Saint Paul Chamber Orchestra, The Minnesota Opera, and The Schubert Club in a unique Arts Partnership and provides a home to its Arts Partners. The Ordway is proud to sponsor the Saint Paul Conservatory for Performing Artists, a professionally guided academic and artistic environment serving students in grades nine through twelve.